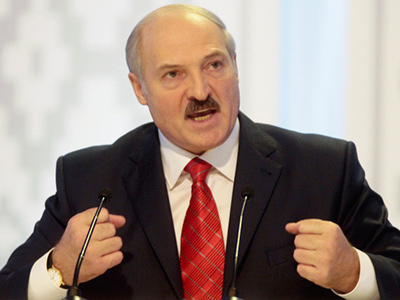 The borders between Russia, Belarus and Kazakhstan have been broken down when it comes to trade, as July 1 saw a customs union join the three countries. But there is another candidate which could soon become part of this new-born enterprise. ­As the change of power in Ukraine revived ties with Moscow, talks of Kiev joining the customs union between Russia, Belarus and Kazakhstan began. A move many experts suggest would be highly beneficial for all sides. “Goods and services produced in Ukraine more or less meet market standards, and are needed in these countries. And the larger the market, the more the countries specialize in producing certain goods. 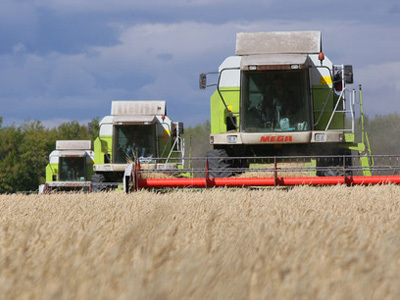 At the moment all of them – Russia, Belarus, Ukraine and Kazakhstan – produce the same competing goods and are not using their natural advantages. 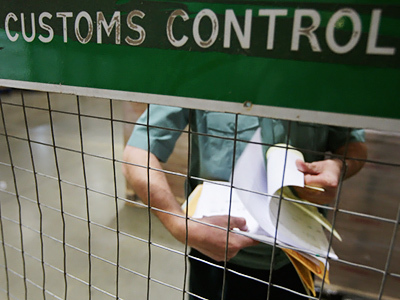 So this customs union will help them become more focused,” explained economist Oleg Grigoriev. At the same time, Ukraine never hid its aspirations to join the EU. And despite Moscow’s reassurances that the Customs Union can co-exist with the free-trade space with Europe, Brussels did not seem too happy with Ukraine trying to sit on two chairs. “All members of the Customs Union join the WTO and its presence is no hindrance to this process. 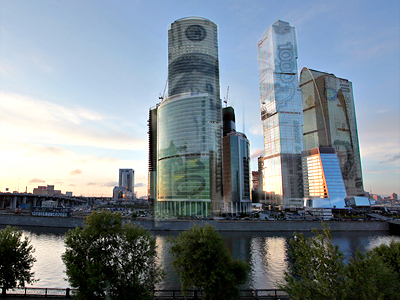 Russia, which is also a member of the Customs Union, will seek the creation of a free trade zone with the European Union. I hope that this task isn't going to be a long-run prospect,” stated Sergey Lavrov, Russia’s foreign minister. A stern warning to Ukraine came from the European parliament, which said that should the country join the customs union with Russia, doors to the EU will be shut forever for Ukraine. And despite the statement coming not from the highest ranks in the EU, it caused heated debate in Kiev. Now the post-Soviet state finds itself at the crossroads. President Yanukovich trying to negotiate between the East and the West created a special commission on deepening ties with the Customs Union. “We do not try to choose between two opportunities, we try to find the formula that would let us use both the benefits of our economy and strong position of our European partners. That is why we are searching for the formula that can allow us to be close partners with the Customs Union; to become good effective partners with Russia, Belarus and Kazakhstan in the economic sphere without becoming a full-scale member of the Customs Union,” said Oleg Voloshin, Ukraine’s foreign ministry spokesman. Experts say it is impossible to tell whether such a formula will be found. But many stress that the demand for most Ukrainian goods and produce would definitely be higher in the Russian market than in the EU. “The European market is huge, but it has very high standards and is heavily regulated. It’s really difficult to work there even for some European producers. Ukraine would struggle to fit in. 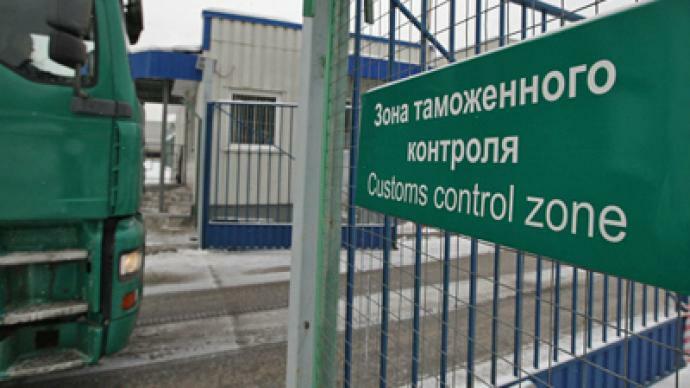 The market in the Customs Union is smaller but the goods produced by Ukraine will be in high demand there,” said Grigoriev. While Kiev is carefully balancing between the East and the West, the majority of Ukrainians say that despite European pastures being seemingly greener, Russia is after all closer to them – and not only geo-politically.